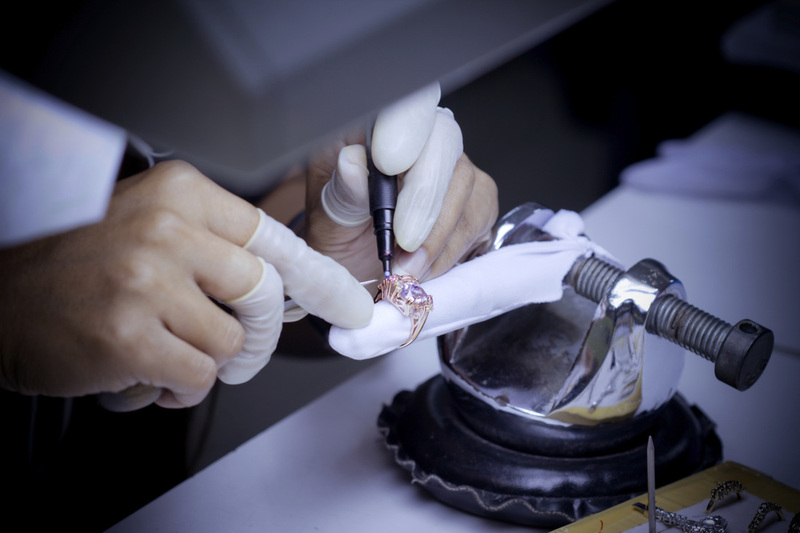 Whether purchased jewelry at our store or from another retailer Perella Jewelers can repair your jewelry using the correct method in a timely fashion. ​Is your wedding ring is a bit tight or loose the backs of your earrings? Maybe your pearls have stretched to twice its normal length. Perhaps you found a beautiful piece of vintage jewelry at an estate sale that needs restoration. These are just some of the types of jewelry repair we perform every day at Perella Jewelers. Stop by our shop conveniently located off Main Street in Melrose, MA or call us at (781) 665-8900.